So far Jason Hall has created 5 blog entries. 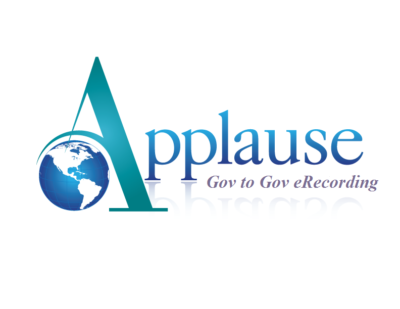 Clark County Recorder chooses Acclaim! Broward County Florida … always on the cutting edge! 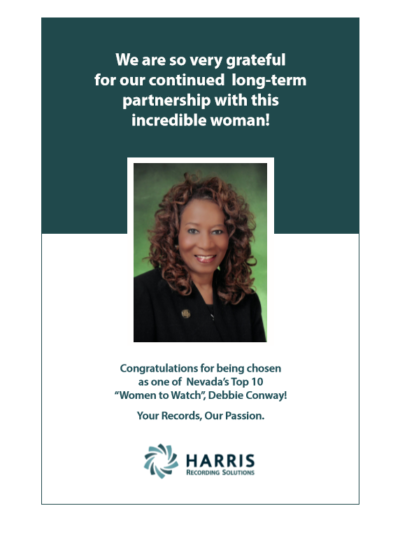 Deborah Conway selected as a 2018 Woman to Watch!